One pill can change your life. 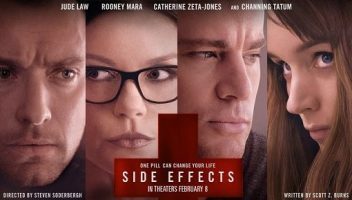 That’s the premise for director Steven Soderbergh’s dark pharmaceutical thriller, “Side Effects.” Even with all the benefits they provide, antidepressants still have their dark side, and the movie makes that clear. Starring Jude Law and Rooney Mara, “Side Effects” leads the audience to believe it will provide a solution to the prescription-based social problems it glosses over: over-prescription, over-dependence on medications, or even the money-driven greed of the pharmaceutical industry and the rampant, aggressive marketing of new drugs without adequate testing. The drug companies get off easy. Soderbergh drives down a more typical murder mystery route – abandoning the themes he spent the entire first half of the movie building. The audience is left wondering about the deeper issues related to the side effects of antidepressants and the issue of accountability for the companies that manufacture and market them. Psychiatrist Jonathan Banks (Law) treats a fragile young woman named Emily (Mara) for depression after she attempts suicide. He prescribes a fictional antidepressant called Ablixa. Ablixa belongs to the same class of medications as real antidepressants like Zoloft, Paxil and Prozac called selective serotonin reuptake inhibitors (SSRIs)–drugs that control chemicals in the brain connected to mental balance. It is easy to relate to Emily, and depression is a real problem for a growing number of Americans. The Centers for Disease Control and Prevention (CDC) estimates that 1 in 10 Americans suffers from depression, and 4.1 percent of those surveyed qualify for major depression. For these people who suffer from depression, SSRIs provide them with relief from symptoms of an illness that can be debilitating, and these drugs have become the most prescribed in the country. But, the movie only skims the surface of real-life side effects that may come packaged in drugs marketed by billion-dollar pharmaceutical corporations–side effects that affect real people every day. In the film, Emily tries a number of medications like different pairs of shoes until she finds the set of side effects that she can live with and ends up taking Ablixa. After taking the drug, she is doing well and regaining some of her life until bizarre side effects start to crop up. After several episodes of sleep walking, Emily is driven by the drug to kill her husband, Martin (Channing Tatum). This has a basis in reality, and each of the most popular SSRIs – Zoloft, Paxil and Prozac – has been exposed in high-profile, controversial murder cases. 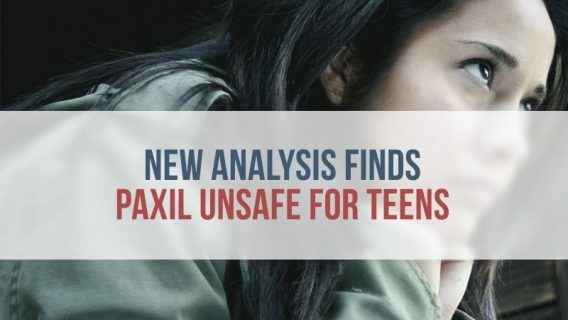 In 2001, the Donald Schell case connected the popular antidepressant Paxil to aggressive and violent behavior. 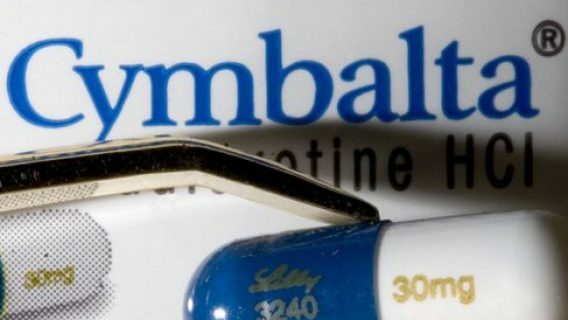 GlaxoSmithKline was ordered by a Wyoming jury to pay $6.4 million to Schell’s relatives after he murdered several family members before killing himself while on the drug. Despite the growing debate over antidepressants, there have never been any recalls. Instead, the Food and Drug Association (FDA) requires the manufacturers to include a black-box warning on the drugs’ packaging warning of suicidal thoughts and aggressive behavior, especially in adolescents–an issue only briefly touched on in the film. Drugmakers continue to advertise these products aggressively, even as lawsuits related to side effects make their way into courts across the country. While the debate rages on over whether SSRIs can drive a person to murder, there are studies that link SSRIs to severe birth defects that have spurred a number of lawsuits. Prozac and Zoloft are still prescribed to women during pregnancy, and there have been reports of multiple organ damage, including damage to the heart and brain. In some cases, the defects led to death. After years of denying the link between birth defects and its antidepressant Prozac, in 2011 Eli Lilly released a product statement update admitting that the drug can damage babies’ hearts in utero. Scientists have also linked SSRIs to cleft palate defects, respiratory distress, malformation of the brain and skull, and autism. 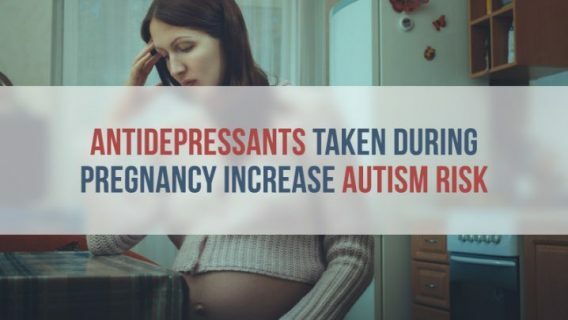 In 2009, the National Institutes of Mental Health reported findings from a study that also linked the class of antidepressants to premature birth. These findings didn’t stop the drug companies from selling their products to pregnant women, and the families of babies injured by SSRIs decided to send drug companies a message. 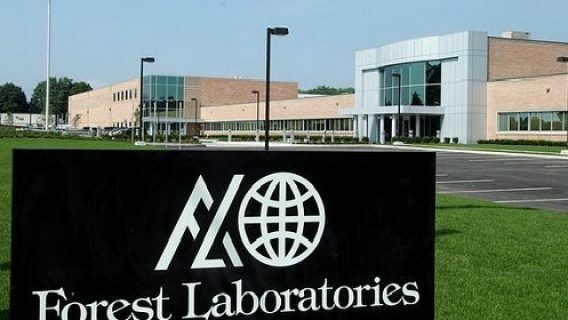 As a result, more than a 100 Zoloft birth defect lawsuits against Pfizer are pending in multidistrict litigation (MDL) in the U.S. District Court for the Southern District of New York. In 2009, the family of Lyam Kilkner was awarded $2.5 million by a Philadelphia jury after he was born with holes in his heart because his mother took Paxil during pregnancy. The drug’s manufacturer, GlaxoSmithKline, has since paid over $1 billion to settle hundreds of lawsuits. Eli Lilly spent millions of dollars to settle Prozac birth defect lawsuits from plaintiffs claiming the company failed to warn doctors and consumers about the side effects. One pill can change your life. In the case of thousands of babies, their families and other people affected by SSRIs, this could not be truer. In the film, everything ties up neatly, the mystery is solved and the culprit is brought to justice. But for real people dealing with the complications of medications, things are rarely that simple.